Tributes have poured in after a young woman lost her life in a tragic Angus road accident. Police Scotland are appealing for information after a young woman tragically died in a road traffic accident in Angus last night. 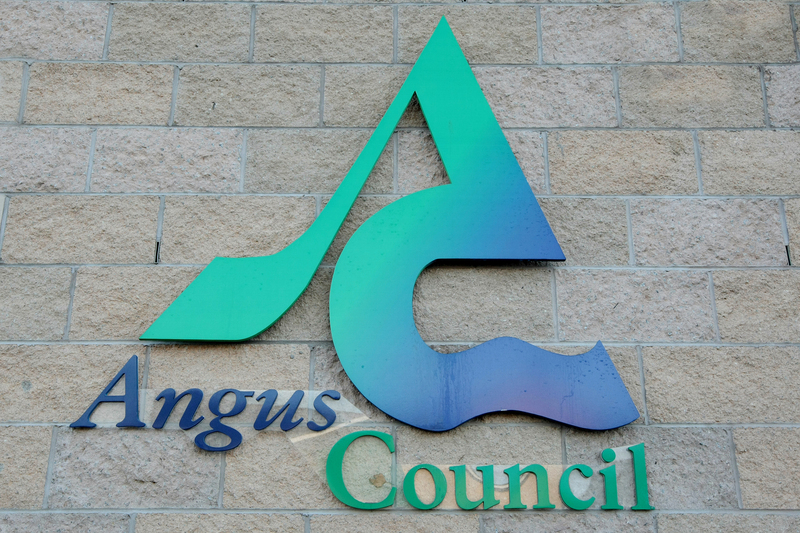 More than 600 youngsters have been helped by Angus Council during the Year of Young People (YOYP), enabling them to interact in a number of projects to help them deal with issues affecting their daily lives. An outdoor gym has been created at a popular Angus attraction in an effort to get more people to take exercise.